What is the best Valentine’s Day gift for him or her? This question is fully capable of snatching away anyone’s sleep, no matter what stage of life they are at. Valentine’s Day is not just a day to express love to your beloved but also the day to present them with thoughtful gifts that can leave them mesmerized. Nevertheless, the definition of thoughtful gift changes at every stage of life; a gift bought by a teenager boy for his teenager girlfriend might not be a suitable gift presented by a husband to his wife. Just to make the situation and selection of the perfect gift easier for you, we have curated a list of suitable Valentine’s Day gifts for different stages of relationship. College life is said to be the best time of life when there is no tension! However, the desire of choosing the right gift on Valentine’s Day can often create a stressful situation in one’s life. A combination of flower bouquet and a cake could be ideal. In addition to the same, you can present them soft toys like teddies (probably a giant one) and chocolates. Don’t forget to buy their favorite chocolates only! Many people fall in love with their office colleagues! 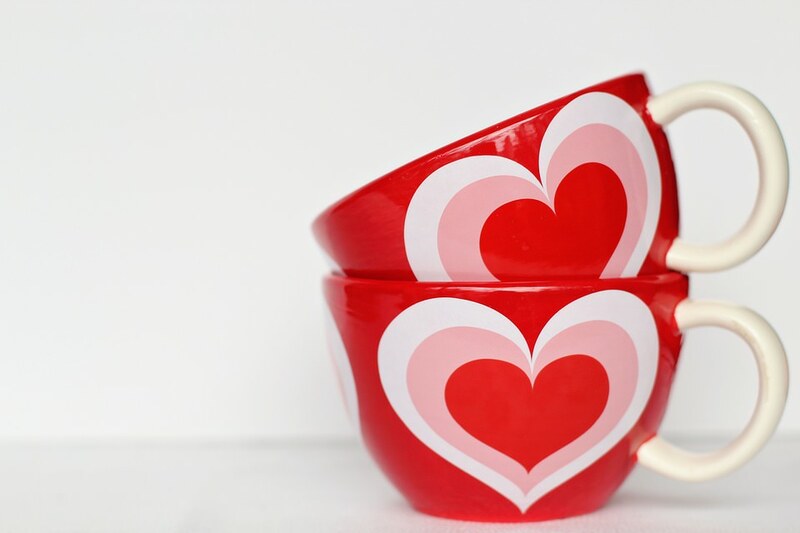 The best gifts that you can present to your Valentine in office are mugs, photo canvases, flowers and cake. You can also gift them a tea combo; it will be a thoughtful as well as unique gift. However, there are times when people do not disclose their relationship to their co-workers in office, and in this situation, one faces a real hard on Valentine’s Day. Nonetheless, here is a trick for you; you can get a cake and flower bouquet delivered to your office, anonymously. This way you will be able to make your Valentine feel special and nobody would know anything about you two. Marriage is a beautiful phase of life, but in the daily comings and goings of life, one often forgets to express their love to their partners. Valentine’s Day here plays a crucial role! And to express your eternal love for your partner, you can gift them gifts especially designed for couples, like a set of cushions or mugs etc. You can also surprise them with a photo cake featuring your wedding or honeymoon’s picture and a rose plated with gold! Growing old together is a bliss! Most people often forget to celebrate their love for each other when they grow old. However, with a Valentine’s Day gift for your partner, you can prove this statement wrong. The best gift options available for you are personalized cushions and mugs comprising your pictures, perfumes, photo canvases and flower vases and pots. Don’t forget a cake; maybe a sugar-free cake, keeping the sugar level of your significant other in mind; and to let them know you care for their health! A thoughtful gift may vary at all the stages of life, but your love for them will remain same. Make every effort to add your love to your Valentine’s Day gift!